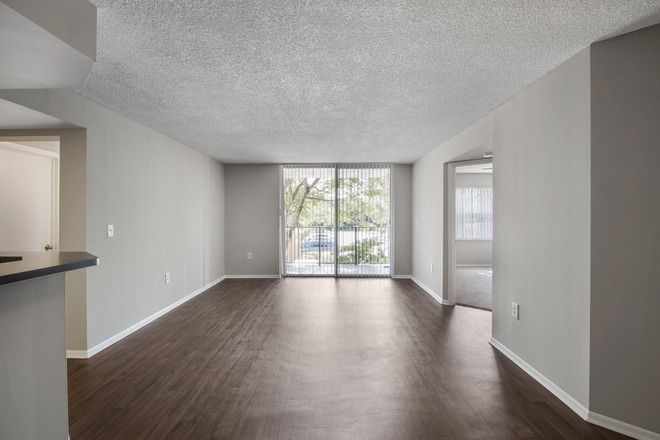 Live in one of the coziest apartments in Davie, Florida and surround yourself with beautiful landscaping, charming homes, and thoughtful amenities. 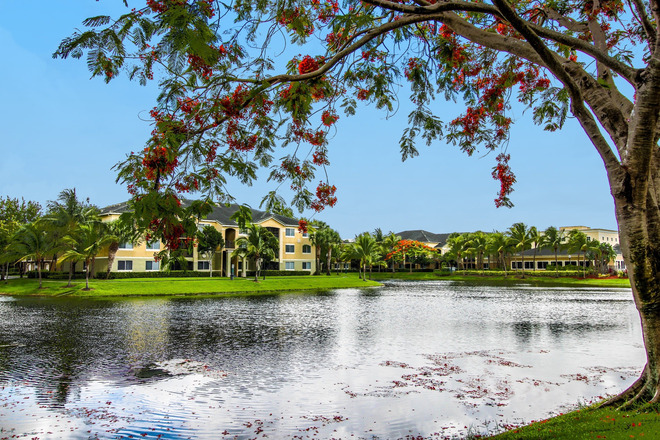 Situated just off I-595, Palm Trace Landings in Davie, Florida is just minutes to NSU and convenient to Ft. Lauderdale International Airport and great shopping at the Sawgrass Mills Outlet Mall. 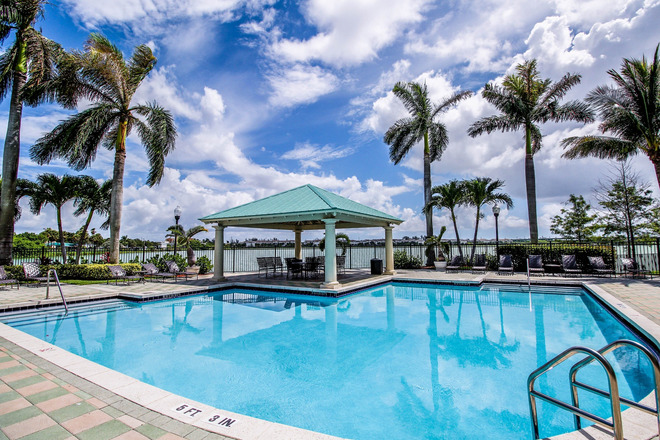 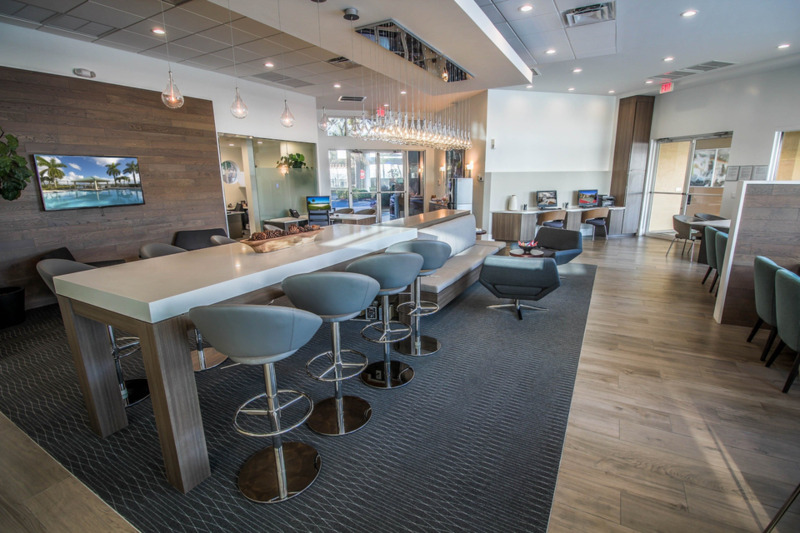 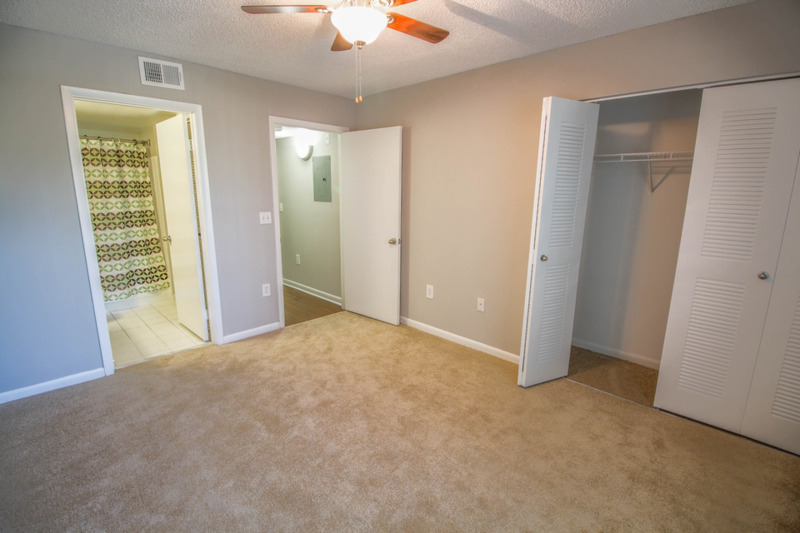 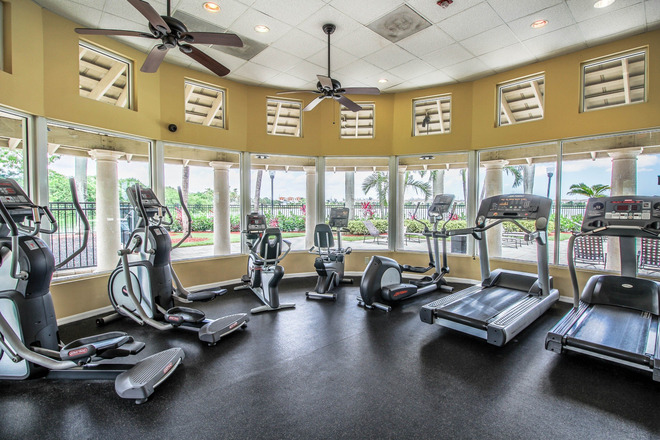 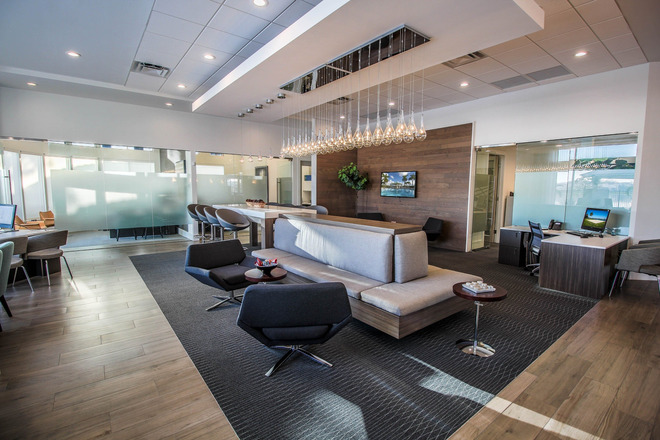 Our convenient location allows for easy access to I-95, I-75 and the Florida Turnpike. Palm Trace Landings Apartments offers unique one, two, three, and four bedroom apartment homes that include an Indoor/Outdoor Basketball Court, 3 Sparkling Pools, and a Volleyball Court just to name a few of the exclusive amenities we offer our residents. 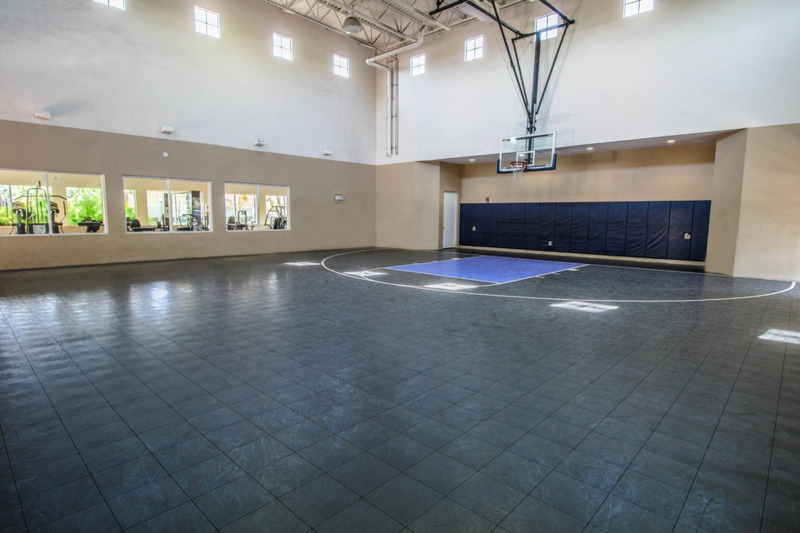 Stroll through our pet-friendly community or have a day out with the kids in our one-site playground. 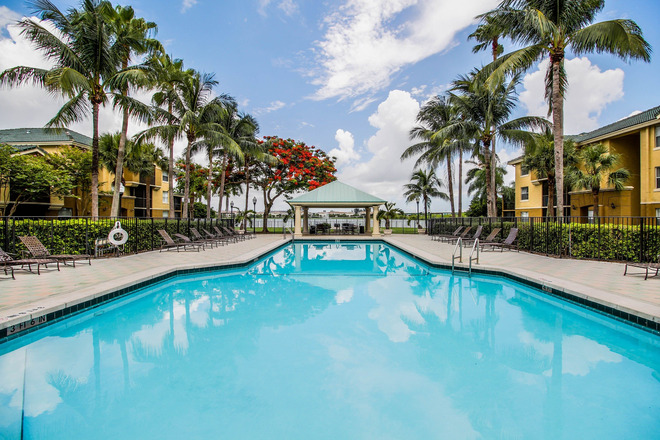 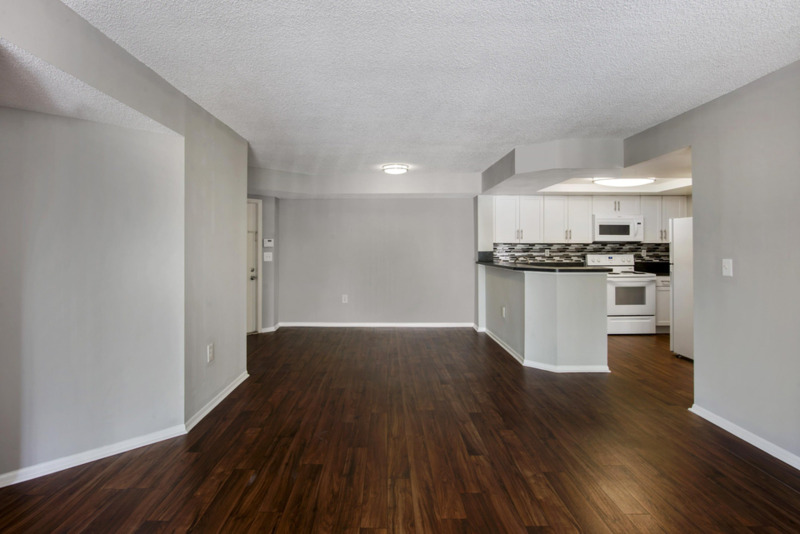 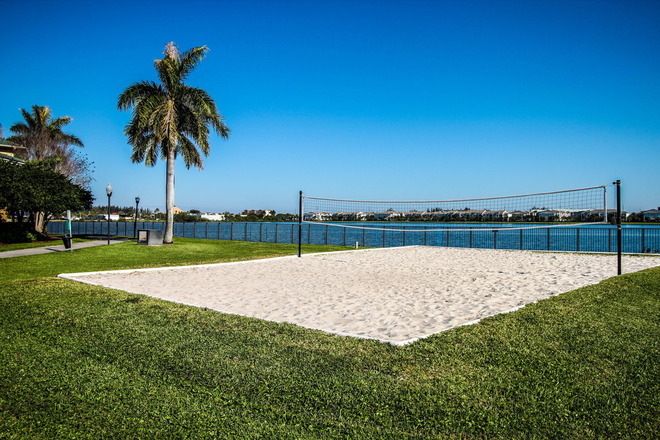 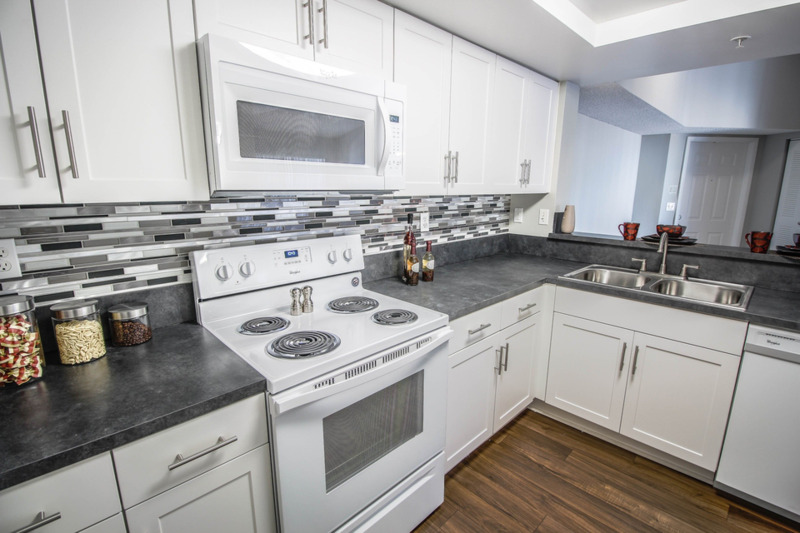 If you're looking for a home close to Nova Southeastern University or want to experience the perks of a wonderful apartment home in a convenient location, please contact us today!